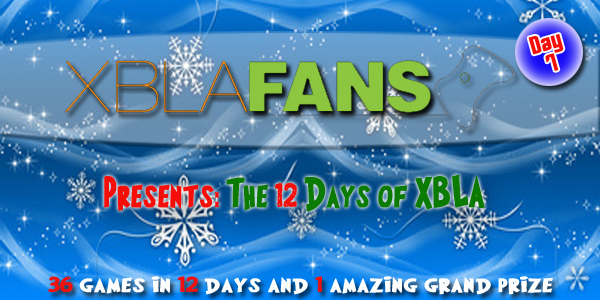 We’re over the half way mark now on our 12 Days of XBLA promotion, but don’t worry there’s still plenty of chances for you to win. Today’s prize will be the awesome action-RPG-tower defense hybrid, Dungeon Defenders. 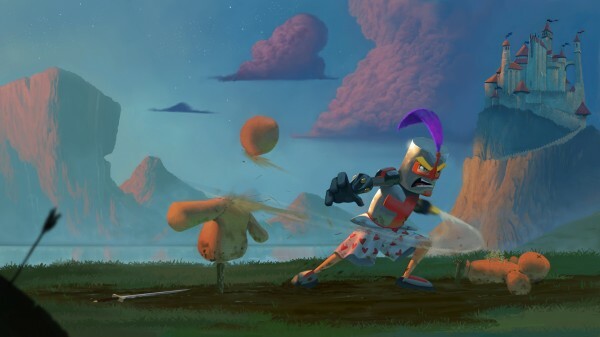 For a chance to get your mitts on Trendy Entertainment’s epic hit, put your creativity hat on and come up with your best caption for the above image featuring the game’s Squire hero. 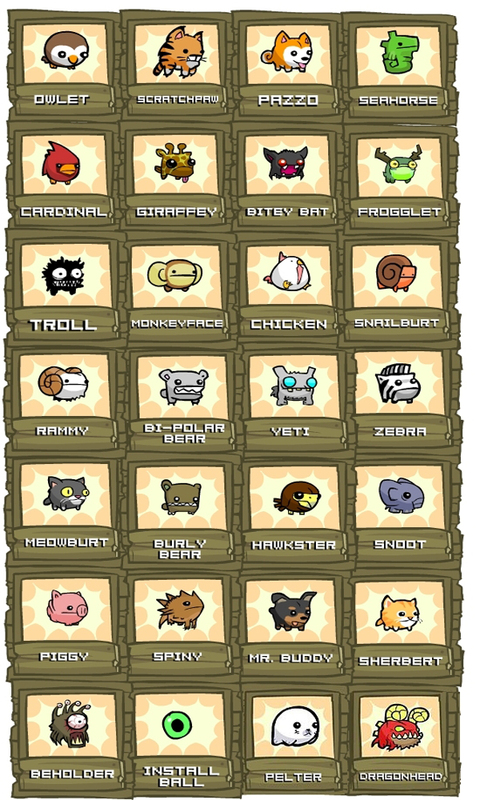 You might want to check out the official Dungeon Defenders webpage for some inspiration. And remember to follow us on twitter for more chances to win great games. The winner of yesterday’s contest is: Josh Hobbs (@JoshieSquashie) – You have won a copy of Insanely Twisted Shadow Planet. We will be in touch with you today on Twitter! 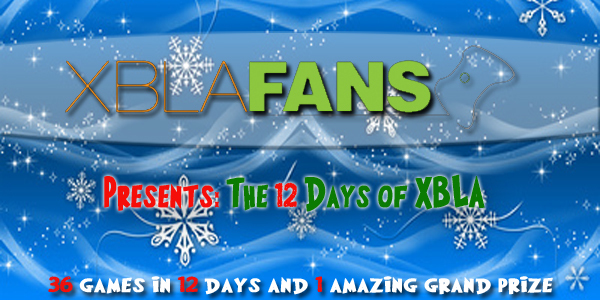 12 Days of XBLA Grand Prize Winner Announced!